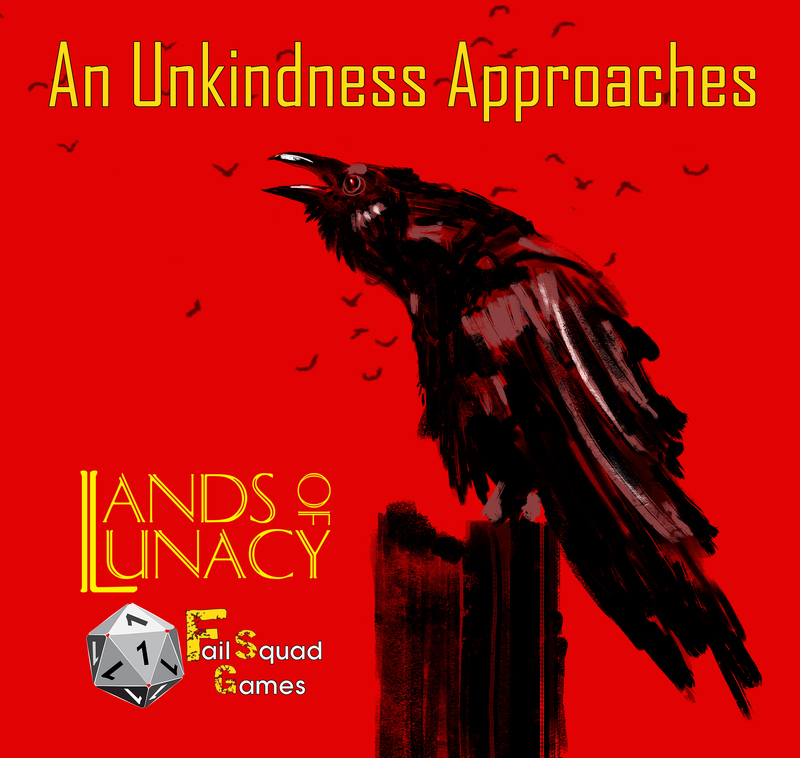 The next Lands of Lunacy adventure is well on its way. the project is shaping up for a launch early this spring! This is a real challenge and a solid adventure that will span many sessions at the table while really pulling at character sanity. Don’t let madness just slip through your hands.